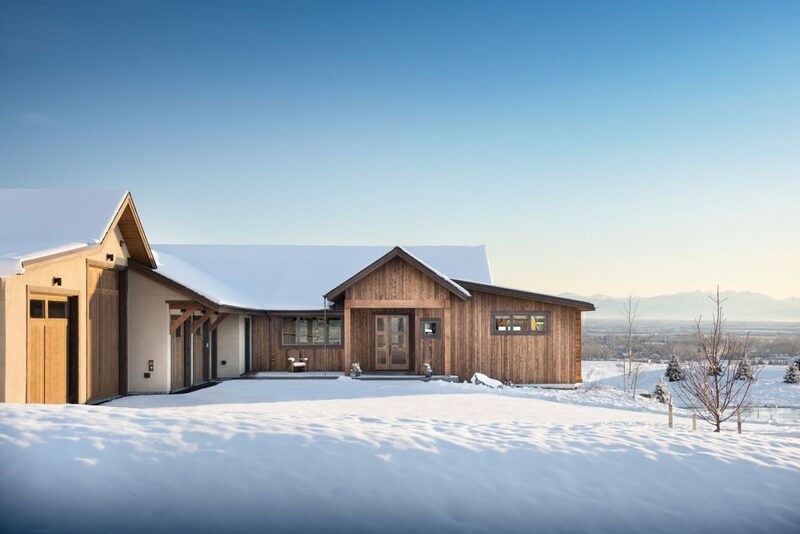 Sitting on top of the Springhill Reserve Subdivision north of Bozeman, this property has unobstructed 360 degree views of all the neighboring mountain ranges, plus an amazing backdrop of the city lights. 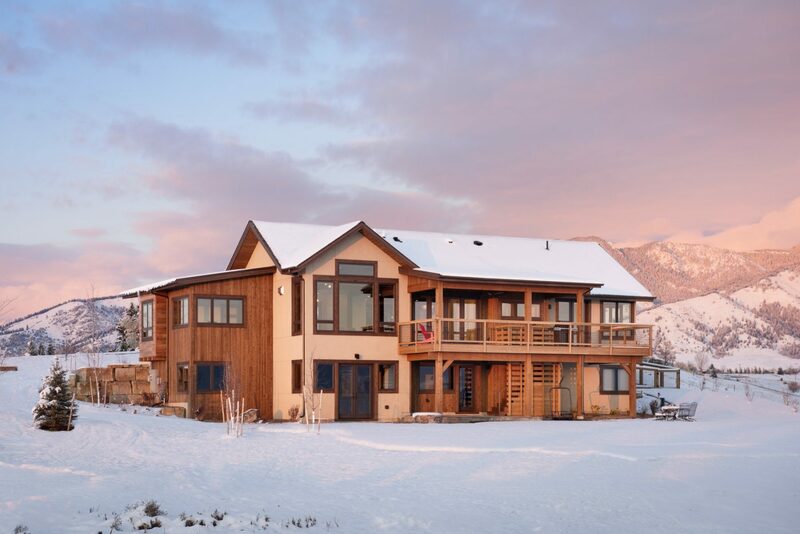 The home's façade is wrapped in stucco, shiplap cedar siding and reclaimed accents, all complementing the heavy timber structures. Inside, the house flows from room to room with unique themes. Reclaimed site-finished oak floors on the main level, custom walnut cabinets, dry-stack full thickness masonry fireplace surrounds...and the list goes on.